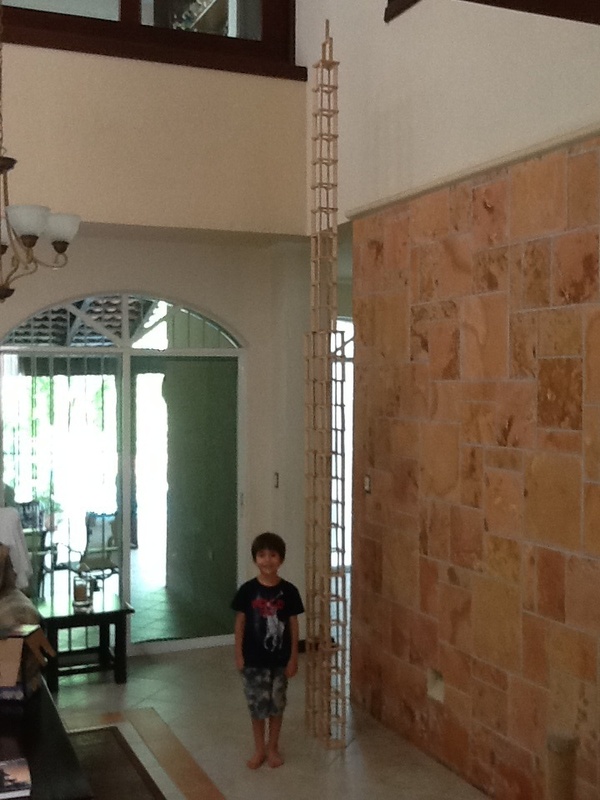 My name is Liam. 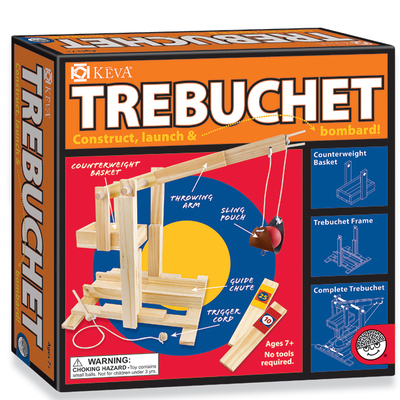 I am 6 years old. 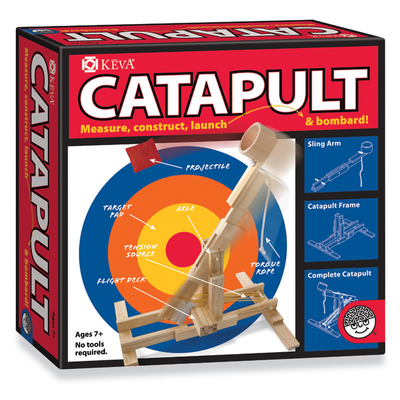 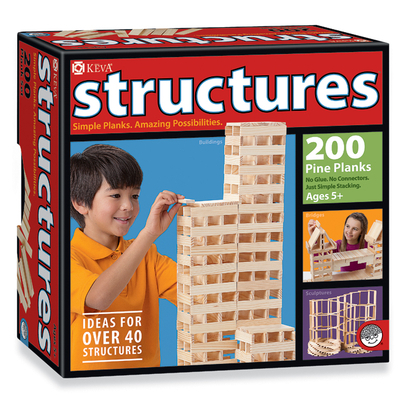 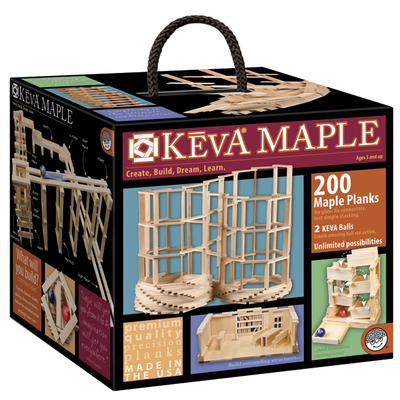 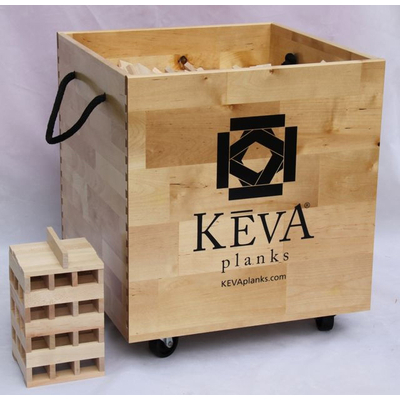 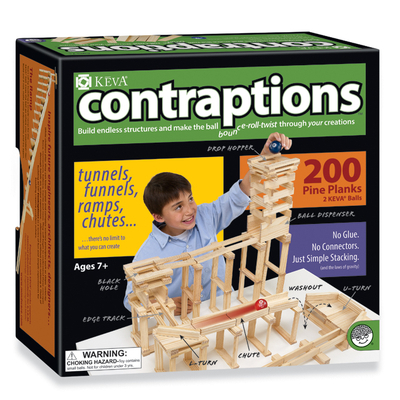 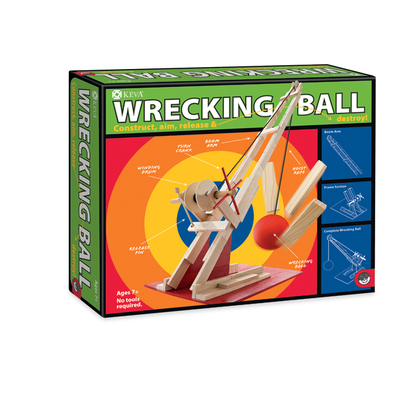 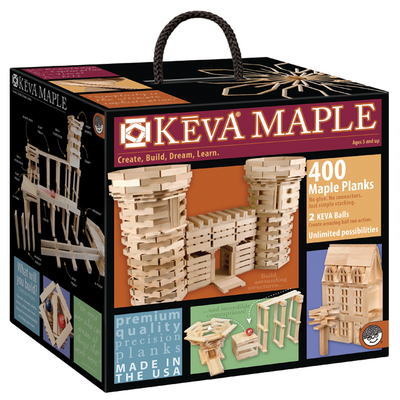 I got 400 keva blocks for Christmas and I wanted to tell you how much I love them!